Food and Design. Slow Cooking the Creative Process. Inaugural Lecture. By Invitation. Exhibit Inauguration. Opening Reception. Free Entrance with RSVP. 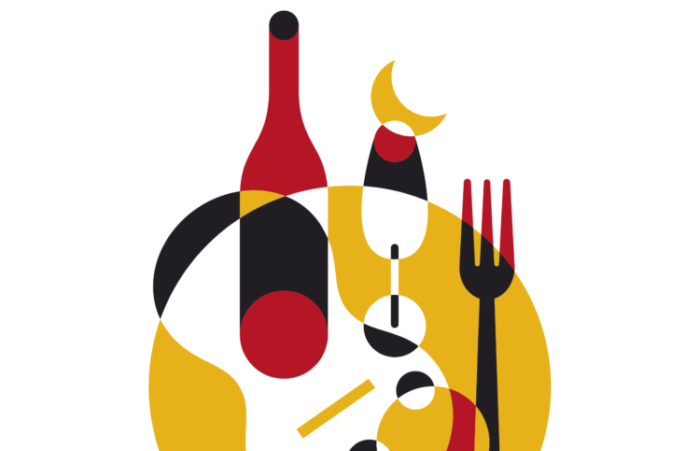 Join us as we celebrate the opening of the Eat Spain Up! exhibits and cultural activities. Landscape to Table. 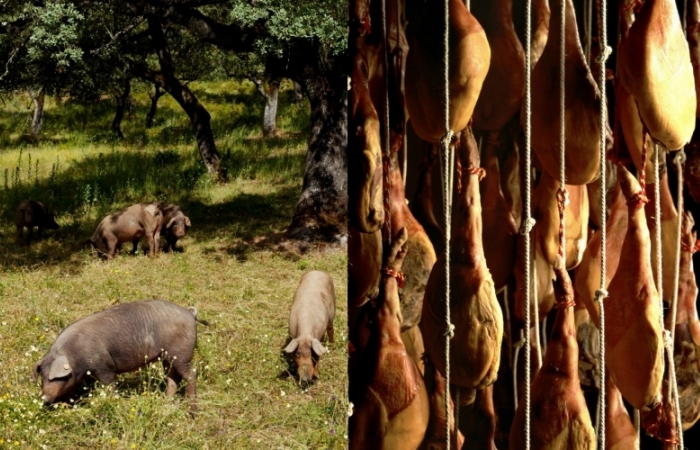 Extremadura, the Acorn Meadows, and the Ibérico Pig. Round Table + Tasting. $15. 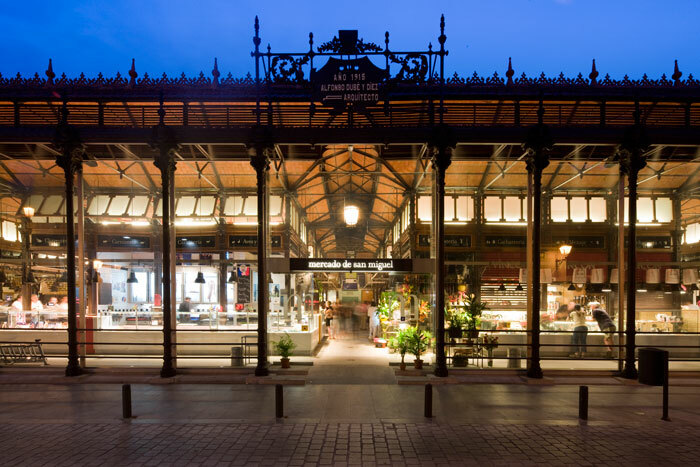 Food Markets of the 21st Century. New developments for a new society. Round Table + Tasting. $15. A discussion between the region of Madrid and the greater DC region on the evolution of the market and their role as places of exchange, consumption and socialization. Chefs and Innovation. 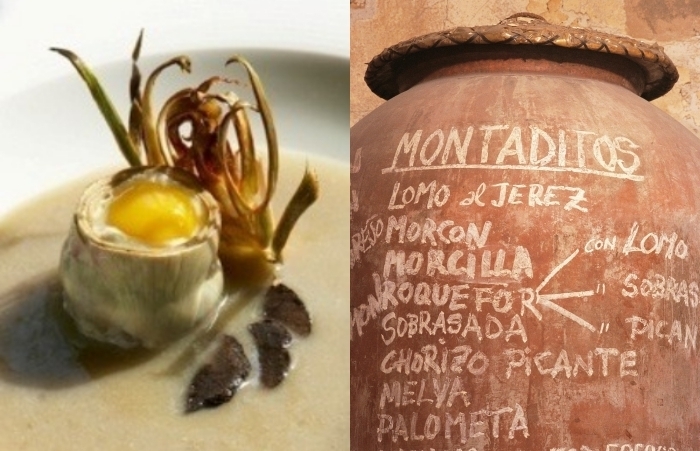 The Gastronomic Revolution of Spain. Screening + Discussion + Tasting. $15. Screening of the documentary Snacks. 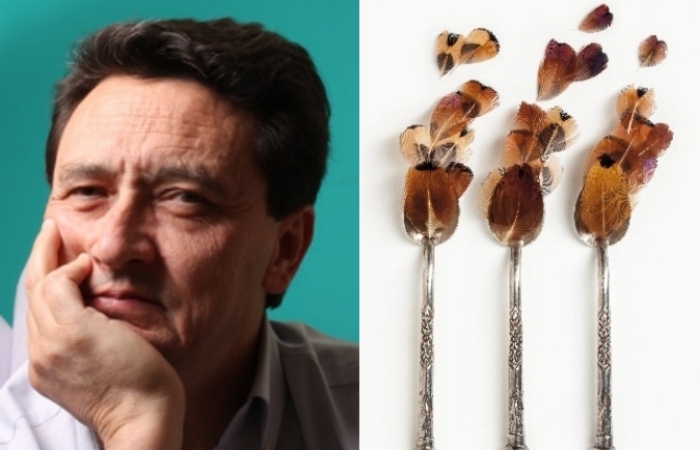 Bites of a Revolution, followed by a Q&A with Food Writer and Scholar Anne McBride. 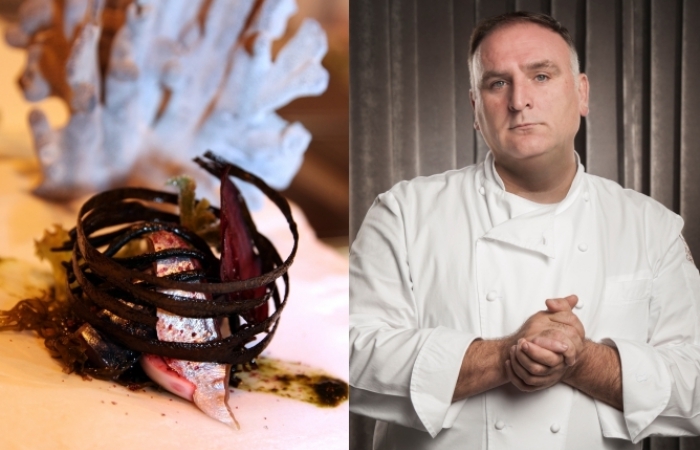 The evening concludes with a tasting of Spanish wines and a snack by José Andrés´ culinary team.